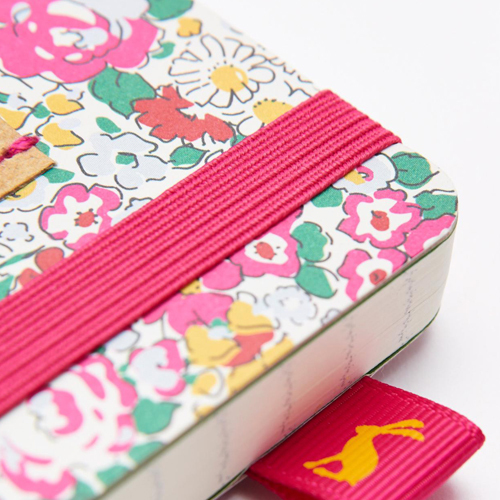 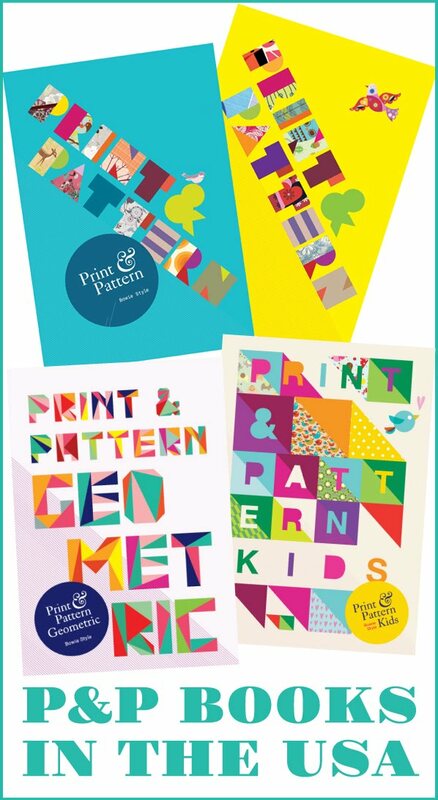 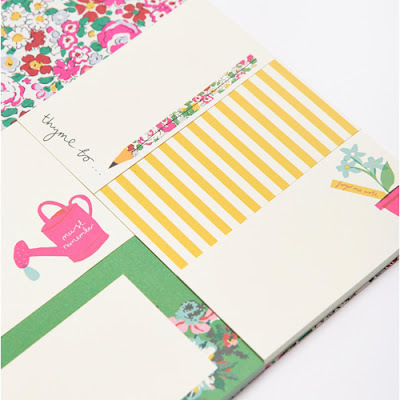 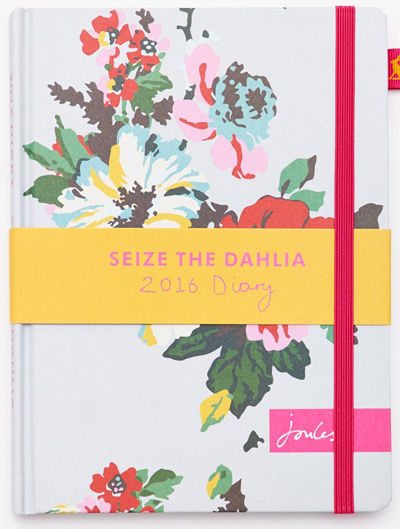 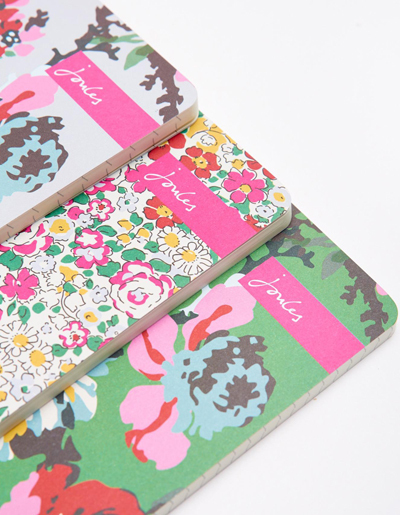 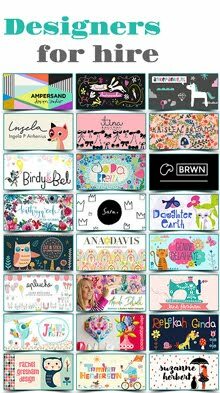 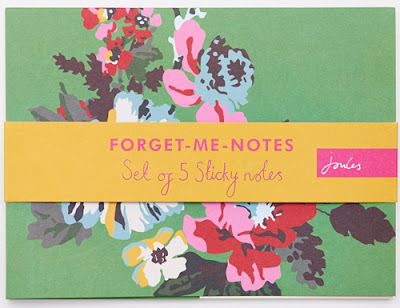 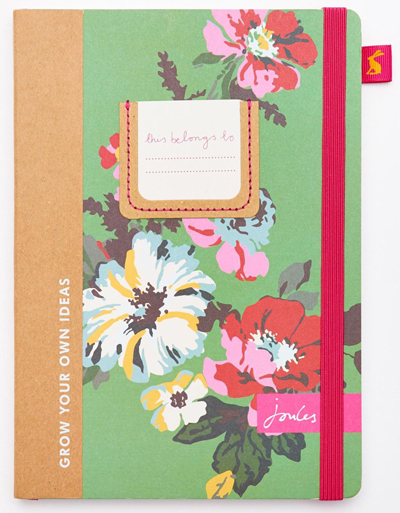 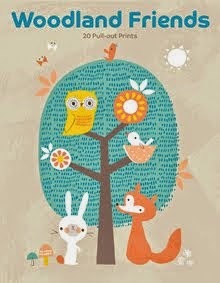 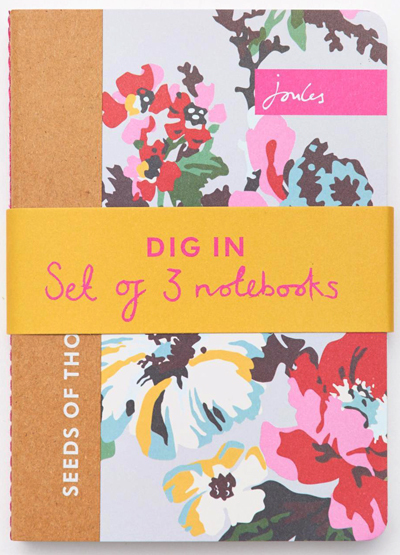 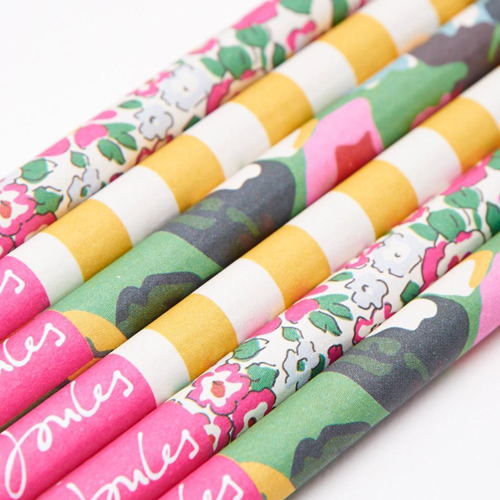 Fashion label Joules have unveiled their new Home and Stationery products for Autumn Winter 2015. 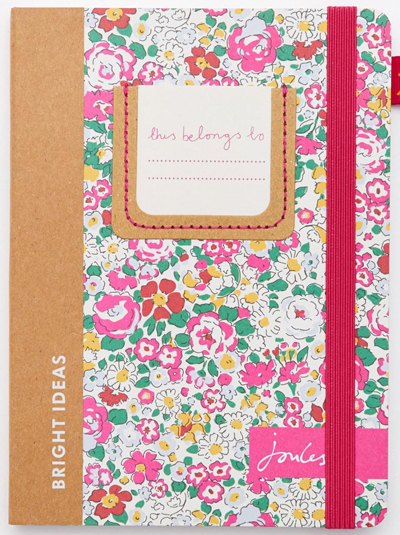 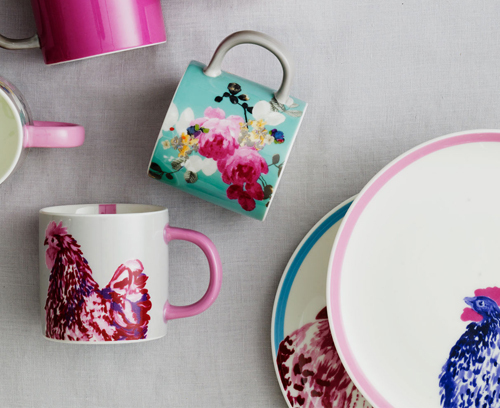 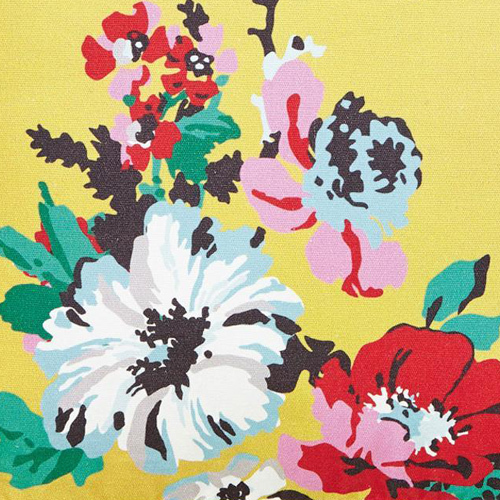 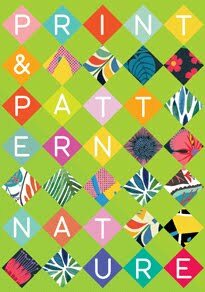 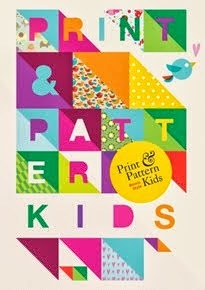 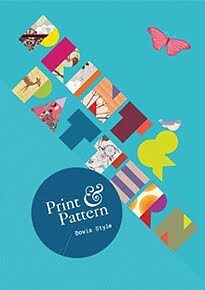 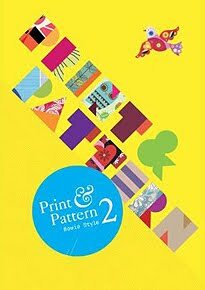 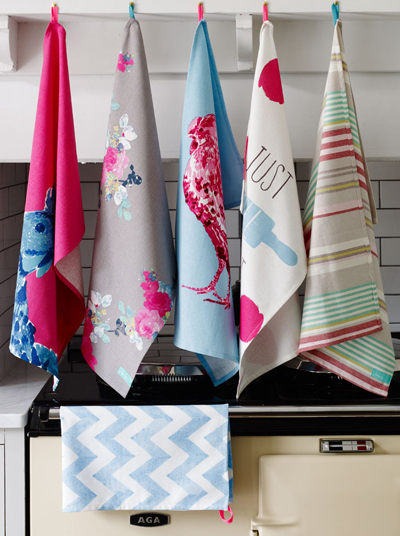 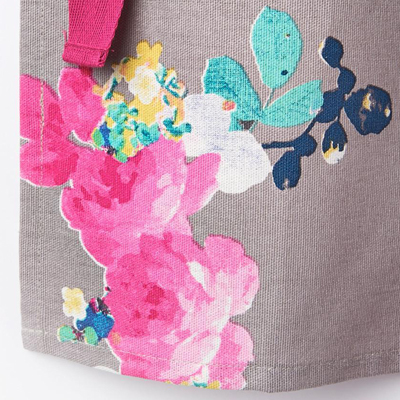 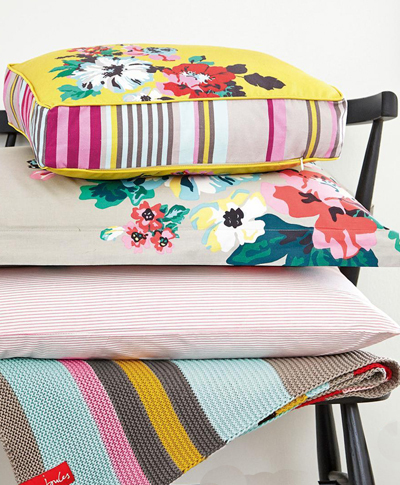 Highlights include floral notebooks and new kitchen textiles. 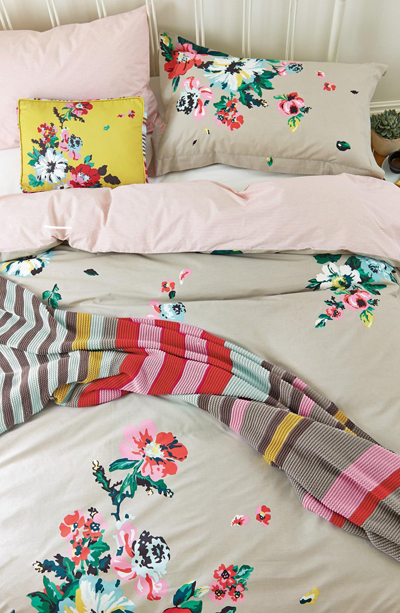 Also standing out is stylish new bedding that features a grey base with pops bright of colour print in a collection that mixes bold florals with contemporary stripes. 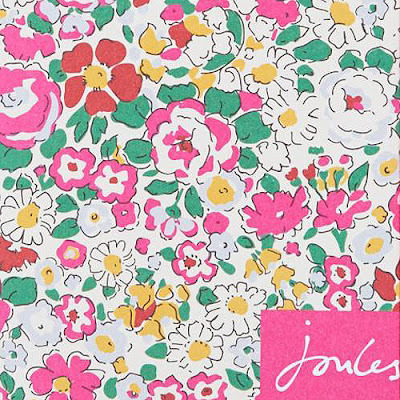 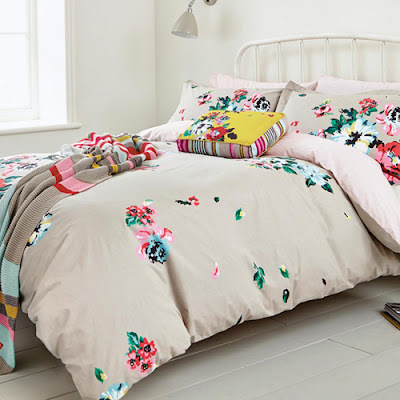 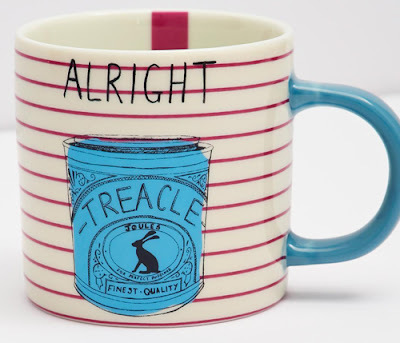 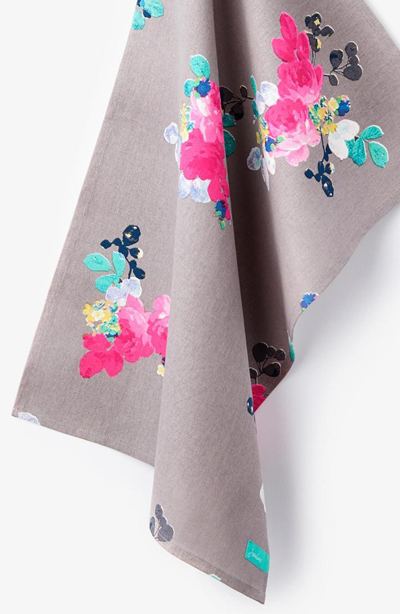 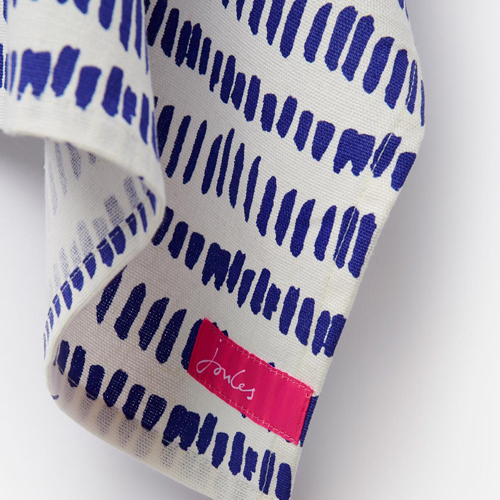 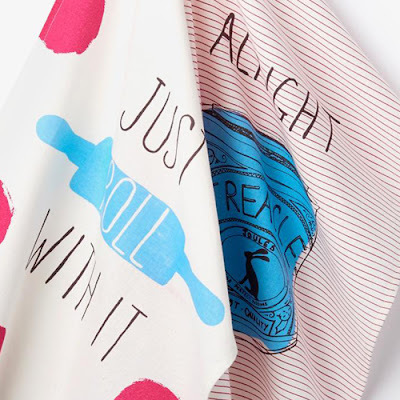 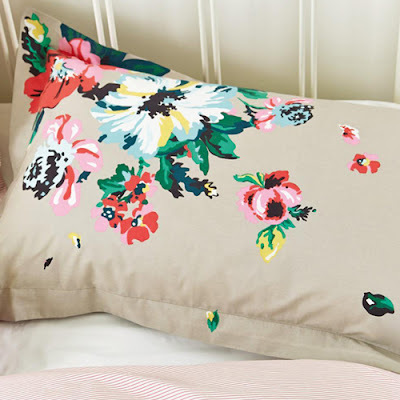 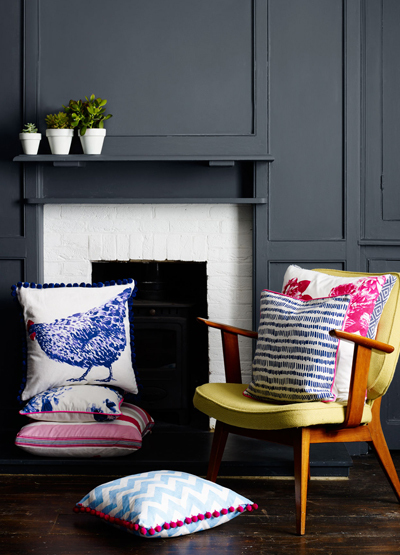 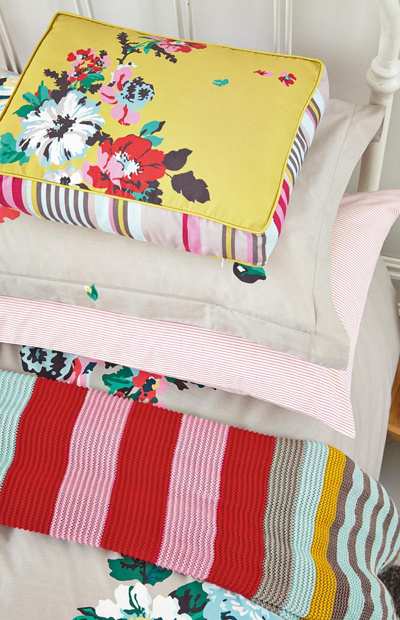 You can see the whole of their AW15 Home range online now at Joules.